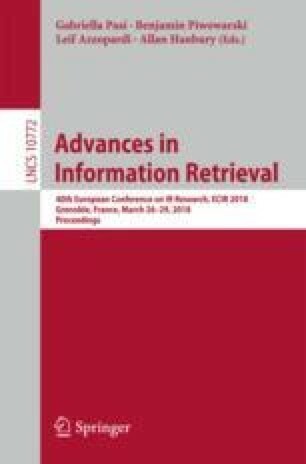 Statistical stemmers are important components of Information Retrieval (IR) systems, especially for text search over languages with few linguistic resources. In recent years, research on stemmers produced relevant results, especially in 2011 when three language-independent stemmers were published in relevant venues. In this paper, we describe our efforts for reproducing these three stemmers. We also share the code as open-source and an extended version of Terrier system integrating the developed stemmers.